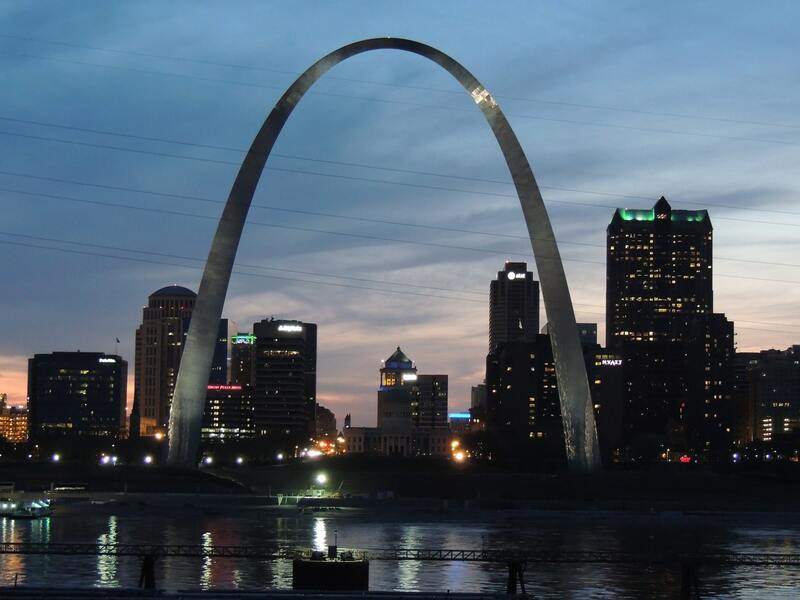 St. Louis’ residents have the luxury of choosing from many different physical therapy practices in the local area. However, there is one physical therapy practice that has an extensive and unique set of practices to tackle all your aches, pains, and frustrations. RPI Therapy Services offers a number of professional physical therapy solutions and treatments. Our therapists are trained to the highest of standards and have experience in diagnosing issues using proven techniques. So, what makes RPI Therapy Services stand and stretch pain free above other local practices? One way that RPI Therapy Service differs from other local physical therapy practices is in the volume of treatments on offer. We have more than 13 types of treatments and therapies on our books. Each service can target multiple types of issues, which means our extensive number of treatments can cater to even more people and their rehabilitation needs. Women’s health – our women’s health programme specifically targets issues that many women face as they age. Not only does it address the likes of pelvic pain and urinary incontinence, but it also supports women through this emotional journey. Aquatic physical therapy – we offer aquatic physical therapy which allows those suffering from mobility issues to take safer and more timely steps in regaining pain-free movement. The buoyancy of water in aquatic therapy is especially beneficial to those who are not ready for land-based exercises. Rehab Pilates – rehab pilates offers many different people a set of exercises to improve their balance, core strength and overall wellbeing. It is ideal for those recovering from injuries and improving posture. Movement analysis – movement analysis is versatile in helping people with mobility issues become aware of their movement pathways and how to correct them. It is also used to help athletes of all levels improve their technique. These are just some of the unique and effective treatments you can find at RPI Therapy Services – which you may not find at other practices. As indicated, these treatments and therapies are beneficial to a wide variety of people and issues, meaning more people can take advantage of them with us. Get in touch with our professional and experienced team at RPI Therapy Services. We can discuss your options and book you in for an appointment in the near future. Together, we can eradicate your pain and get you moving freely again!